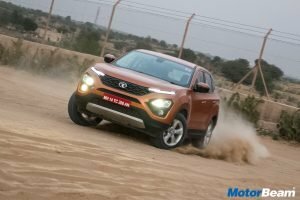 When you think about the 2018 Auto Expo, one of the cars that comes instantly across your mind is the Tata Harrier concept christened as H5X. I feel it was the showstopper of the biennial event. 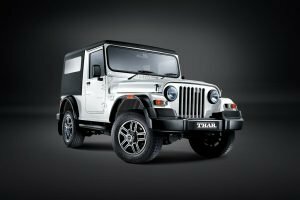 After 10 years of Land Rover acquisition, this is the first Tata product getting LR technology. There is a lot of curiosity amongst the Indian audience to know what the Harrier is all about. 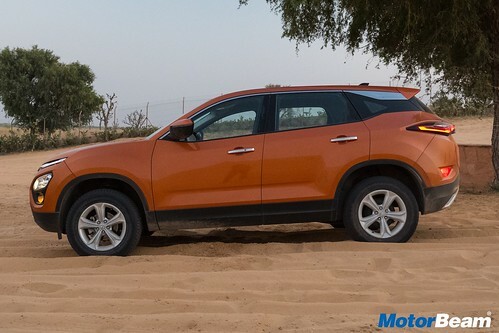 We drive the new SUV on the rough and smooth terrain of Rajasthan to find out. 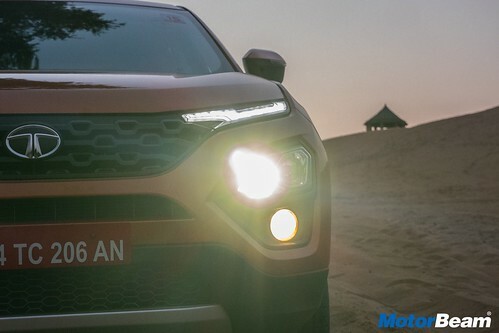 Motor Quest: The Tata Harrier is based on Land Rover's D8 architecture which underpins the Discovery Sport as well. 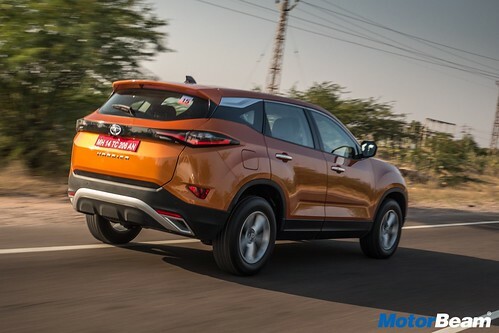 This is a monocoque platform and is christened as OMEGARC (Optimal Modular Efficient Global Advanced Architecture) by Tata Motors. Exteriors - The Harrier stays true to the H5X concept in many ways. What stands out in the design of the Harrier is the headlight treatment. The DRLs are positioned above and the main headlight cluster (Xenon HID projectors) is below. There is a lot happening in the front and it all looks interesting. 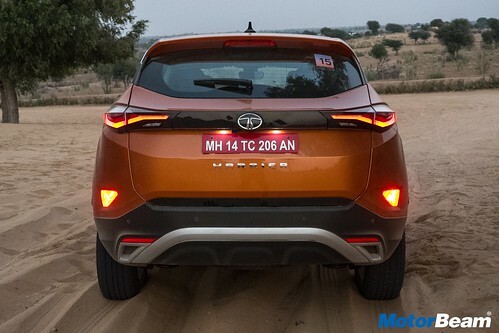 From the side, the Harrier feels grown up and the stance is accentuated by the flared wheel arches. 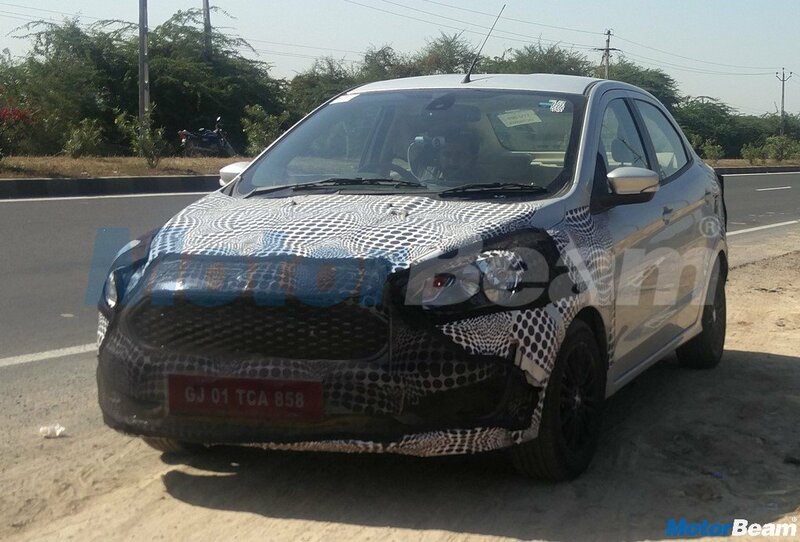 The 17-inch wheels look a tad small and even the alloys could have had better design. There are a lot of lines flowing around the side and what we like is the blackened C pillar which gives it that floating roof effect. The slab of silver that is placed above also makes the car look upmarket and there are interesting details like the Harrier motif on that silver accent. There are many curves at the back. 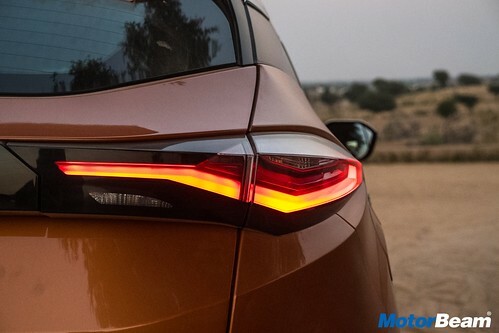 The taillights look sharp and very angular keeping with the overall sporty theme. The heightened black portion of the bumper, large roof spoiler, and the bold Harrier badging all make the car look taller than what it actually is from the back. All in all, a great effort to retain the concept styling. 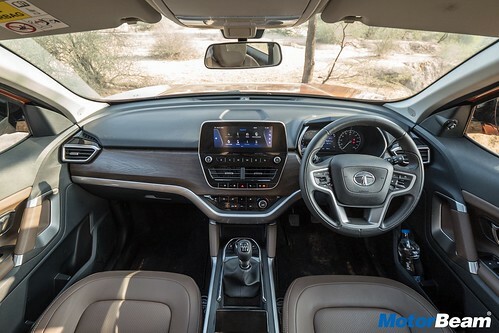 Interiors - The interiors feel very upmarket and we'd say they are the best we've seen from Tata. 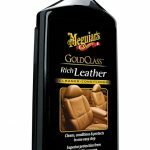 The oak brown theme on the dashboard and the seats looks refreshing compared to the usual beige and black. 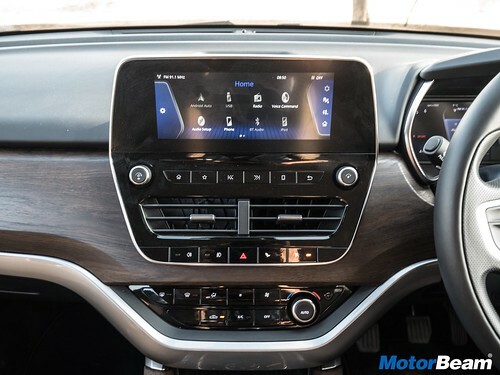 The dashboard is clutter-free thanks to the large 8.8-inch touchscreen infotainment system with minimal buttons on the centre console and a layered styling of the dashboard. The top section of the dash comes with an anti-reflection soft touch material while the middle layer gets oak wood styling and you get satin chrome at the bottom. There are some interesting elements such as the aero-throttle styled parking brake, drive mode selector, etc. The steering wheel is new and feels good to hold that gets controls for the infotainment, cruise control as well as MID control. 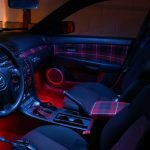 The instrument cluster is a semi digital unit that has a huge 7-inch TFT screen displaying a lot of info related to the car. The 8.8-inch touchscreen infotainment system in the Harrier is provided by the same supplier of the unit found in the Range Rover Velar. The UI is quite smooth and easy to use and it offers a lot of features such as Android Auto, Apple CarPlay, Navigation system, Video Playback, Voice Recognition, etc. The screen also doubles up as a display for the reverse camera which shows dynamic guidelines for better accuracy. The 9 speaker JBL audio system that comes with amplifier as well churns out great acoustics. 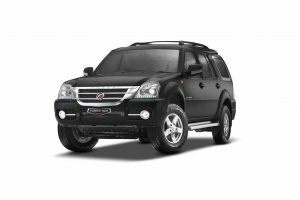 Some of the key features of the Harrier include auto headlamps, auto wipers, keyless entry with push button start/stop, rear AC vents, auto climate control, puddle lamps with logo projection, etc. 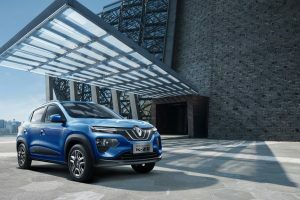 However it misses out on auto dimming IRVM, electronically adjustable seats, wireless charging, sunroof and height adjustable seatbelt which is offered with some of the close rivals. In terms of practicality and comfort, the Harrier scores quite high. 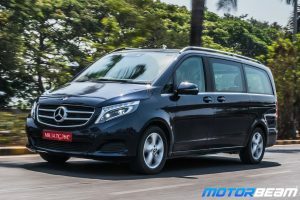 It gets smart storage spaces which includes sunglass holder, 1-litre bottle holders, umbrella holder, sizeable glovebox with tablet stowage, phone holder, cooled box under arm rest and cup holders. The ergonomics could have been a little better, the USB port at the front is a bit cumbersome to reach, while driving the left leg brushes against the dashboard and the massive ORVMs hinder visibility near the A-pillar. 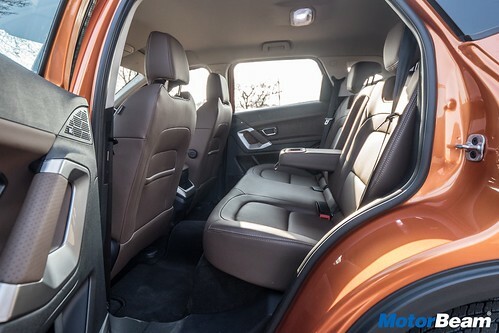 However, the seats are very comfortable and supportive both at the front and the rear. There is fantastic legroom and headroom even for 6 footers at the rear. The boot space is large and accommodating and it also gets covered storage spaces. 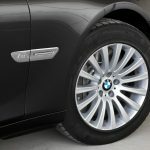 The spare wheel is not an alloy and it sits under the body, which is accessible from outside. Performance - Powering the Harrier is a Fiat sourced 2.0-litre Kryotec diesel engine that has been retuned and produces 140 PS of power and 350 Nm of torque. This oil burner has some lag lower down with good mid range grunt. However, as you rev past 3000 RPM it gets quite vocal but pulls cleanly. It has a fantastic mid-range pulling strength and the power tapers off in the top-end. 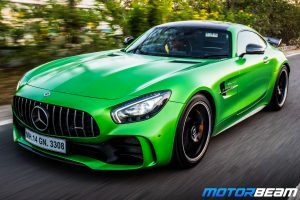 The NVH of the engine could have been slightly better as it sounds coarse at higher revs but it is overshadowed by the performance it offers, quite a tractable engine it is. Mated to this engine is a 6-speed manual transmission and yes there won’t be an automatic transmission option at the time of the launch. 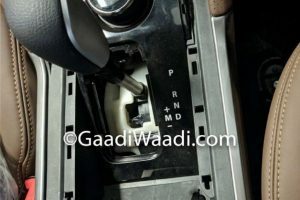 This gearbox feels slightly notchy to what we expected and even the clutch travel is relatively long which makes it prone to stalling if you aren’t familiar with the setup. 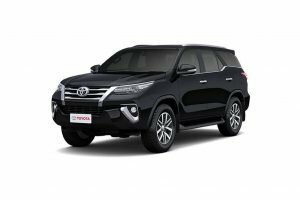 The first and second gear ratios are short while third onwards the SUV stretches its legs with impressive in-gear acceleration. There are three driving modes - Eco, City and Sport. Each of them affect the throttle response and it really makes you feel the difference. Expect real world fuel efficiency of 12-15 km/l. Driving Dynamics - The suspension of the Harrier gets a sweet balance of ride and handling thanks to the Land Rover monocoque architecture and even their suspension setup. 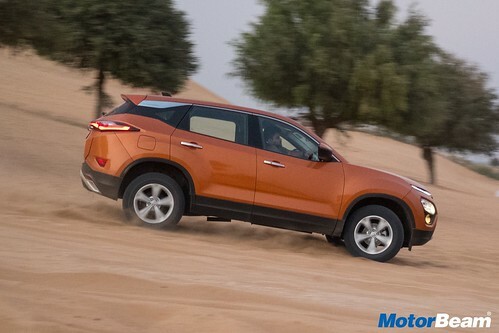 While driving the Harrier you can feel the maturity in the way it handles the rough and smooth. It soaks up bumps very well and the damping is so good that you barely feel the thuds inside. The high speed stability is also very confidence inspiring, haven't witnessed this kind of stability from a Tata since a while. 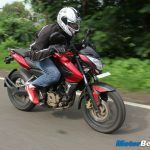 Then there is the handling, which comes as a surprise, offering you good feedback from the hydraulic steering wheel and precise change in directions, even when you push it hard. The body roll is well under control. This is a car that can munch miles effortlessly keeping the fatigue level very low. 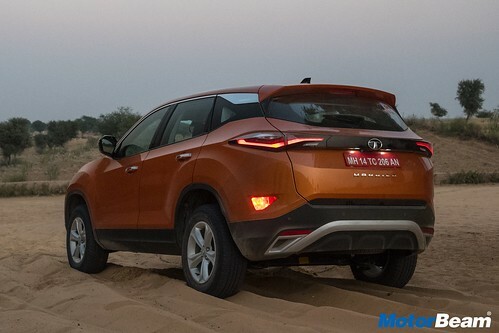 No all-wheel drive option in a Tata SUV based on a Land Rover platform was a disappointment. 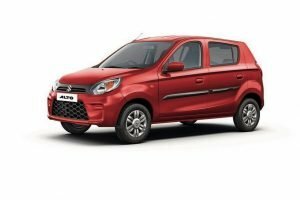 What surprises us though is the capable front-wheel drive with the smart ESP offering impressive mild off-road performance. 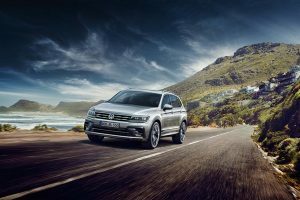 The ESP Terrain Response comes with Normal, Wet and Rough driving modes. 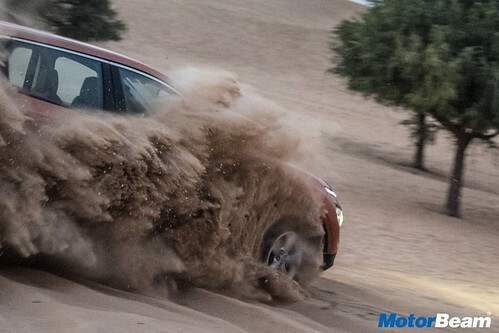 We went for some dune bashing in a front-wheel drive SUV, imagine! 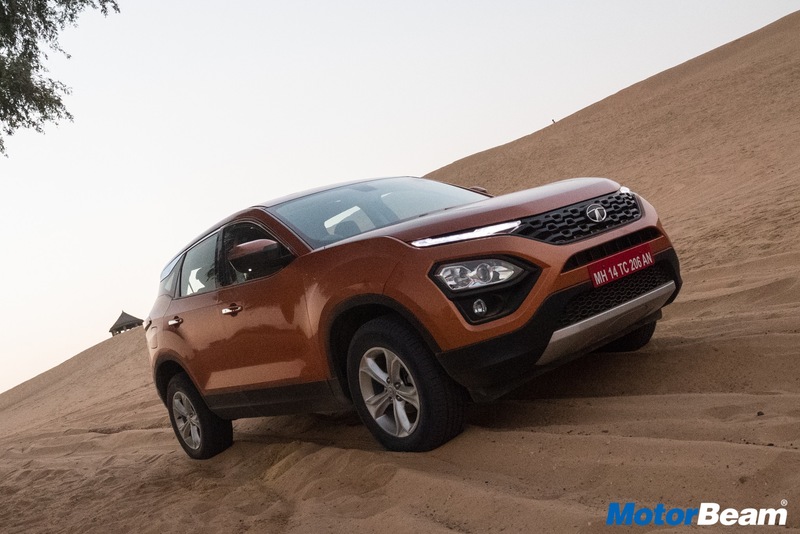 The Harrier did very well over soft sand in the Rough mode, taking you out of tricky situations easily. The ESP provides optimum traction to the front wheels that helps it keep moving. Surprisingly there are no disc brakes at the rear but the braking performance is good enough to provide ample stopping power. 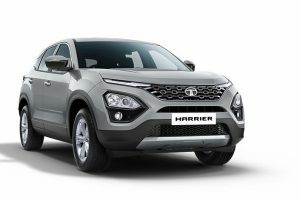 Safety and After Sales Service - Harrier is Tata's most premium car and expectedly it gets all the latest in safety equipment. The Harrier gets 6 airbags (Driver, Co-Driver, Seat Side & Curtain). 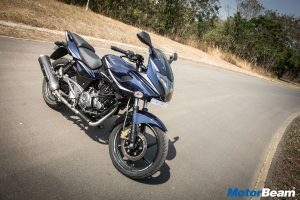 It also comes with ABS, Electronic Brake Force Distribution, Off-Road ABS, ESC, ISOFIX child seat mounts, Hill-Hold, and Hill-Descent Control, Roll-Over Mitigation, Corner Stability Control, Traction Control, Hydraulic Brake Assist, Brake Disc Wiping, Electronic Brake Pre-fill, Hydraulic Fading Compensation and Dynamic Wheel Torque by Brake. 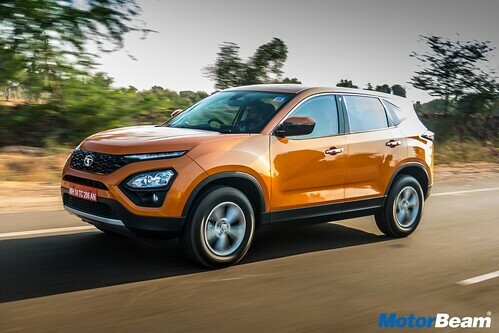 The ownership cost of the Harrier is yet to be known but Tata has a wide network of service centres for a stress-free after sales experience. 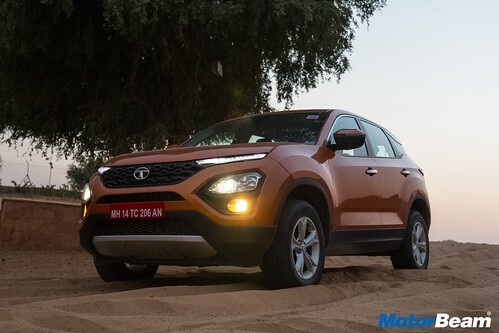 Verdict - The Tata Harrier is a modern SUV that won't remind you of the previous Tata cars. 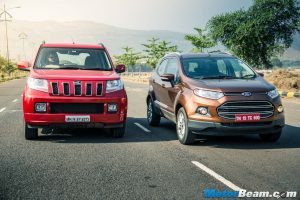 It is a big leap ahead in terms of style and substance which makes it a promising product from the Indian carmaker. Yes, they should have provided more features, automatic transmission and AWD system but all of this is expected to come at a later stage. 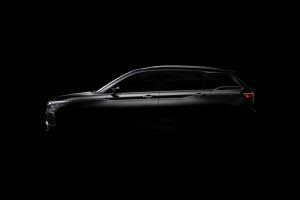 Nonetheless, the Indian audience will enjoy the upmarket feel of the Harrier along with the advanced Land Rover tech that it comes with. 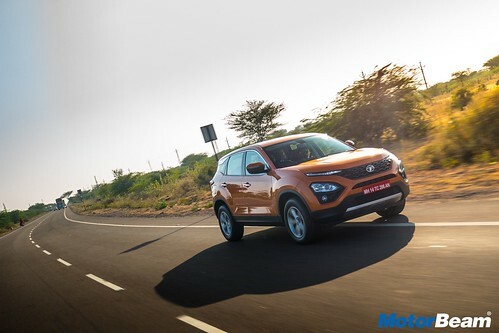 If priced well, the Harrier might prove itself to become the best Indian car. 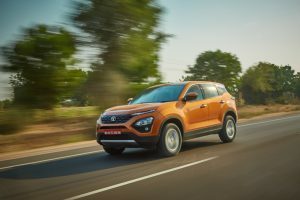 "The Tata Harrier is a big step up in terms of what an Indian car can offer, it boasts of excellent quality, comfort and dynamics. It’s a loaded vehicle with good space and the real USP is the design which is nothing short of spectacular. 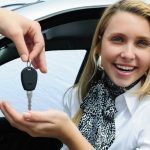 This car is going to sell in good numbers." - Faisal Khan, Editor, MotorBeam. 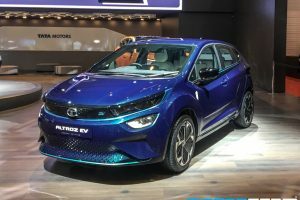 The Tata H5X concept was the showstopper of the 2018 Auto Expo that created a lot of excitement and hope amongst Indian car buyers. 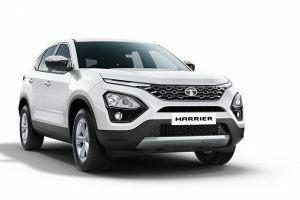 The Harrier is very close to the concept version and doesn’t disappoint. 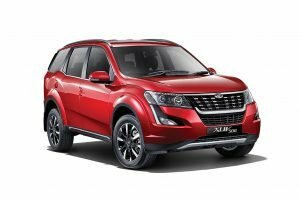 The new Tata SUV misses out on some features but looks fantastic inside out, drives really well and offers a premium feel. It will be an instant hit if priced well.